Patrice Groleau and Debby Doktorczyk are partners in business and in life. Together, they co-founded McGill Real Estate, which sells condo units on plan. (Montreal) There are 1437 real estate agencies in Quebec, but there is only one McGill Real Estate agency, a boutique agency that was the first to specialize in the marketing and sale of condominiums on plan. Most brokers are active in the resale of existing properties. McGill Immobilier sells new condos. This Fall, the agency will sell District Griffin condominiums and soon those of Nordelec. These two mega projects are located southwest of downtown Montreal and have a total of over 3,000 units. The sale is therefore likely to continue for years. 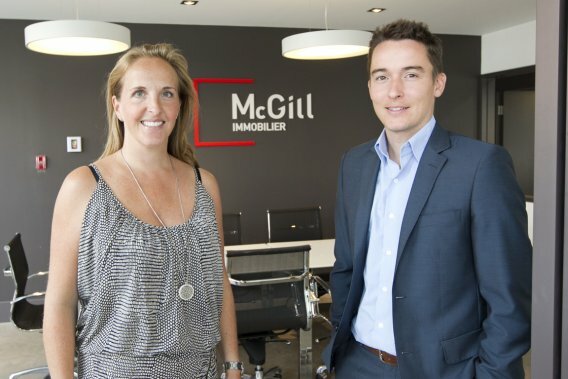 McGill Real Estate is a family business: Patrice Groleau and his wife Debby Doktorczyk founded the agency in 2006. At the start of the adventure, by mere coincidence, they were both asked to work at McGill Development’s M9 Condo Project sales office in the multimedia city. “We never really did alot of resale. We immediately launched into the sale of projects. One thing lead to another, the fact that we were selling projects, had others solicit our services to do the same for them. We launched our own company thereafter. We hired one person, then a second, a third ” recalls Debby Doktorczyk, graduate of interior designing. According to its president, McGill Real Estate offers developers an advantage that other consultants cannot offer while involved in an upstream project. “Our marketing services are included in the sales mandate. We have a direct interest. If the project is not successful, we don’t get paid, “she said. The formula is a success. Today, the agency’s clients include Israelis Elad, Thibault Messier Savard for the Castelnau on the Park and Devimco projects. “In the case of Devimco, they came to see us after a headhunter told them that our brokers are willing to sell the District Griffin project only if McGill Real Estate Agency retains the services for marketing the project, “says Patrice Groleau, with pride. 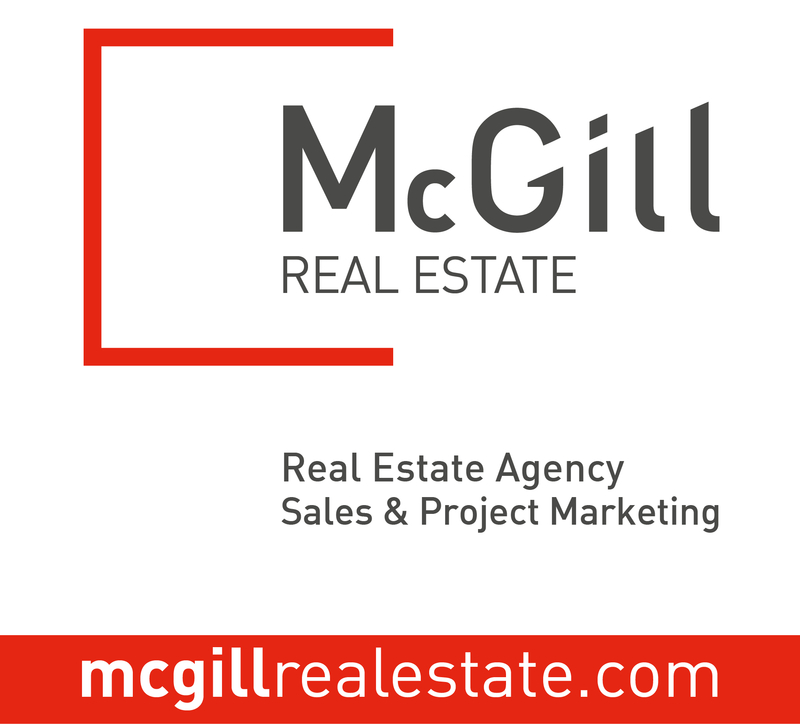 According to statistics published by the self-regulatory organizations of Québec Real Estate Brokerage, McGill Real Estate Agency has 35 brokers. Its owners say they have achieved a sales volume of $ 300 million in the past 12 months. Besides in Griffintown and Old Montreal, McGill is currently representing more than twenty condominiums projects throughout Outremont, Saint-Lambert, Lachine, Rosemont and Villeray. The owners are considering expanding beyond Montreal. The region of Quebec is next in line. In Quebec or elsewhere, expansion will take place in a collaboration with a local partner, either with an already established developer or broker.